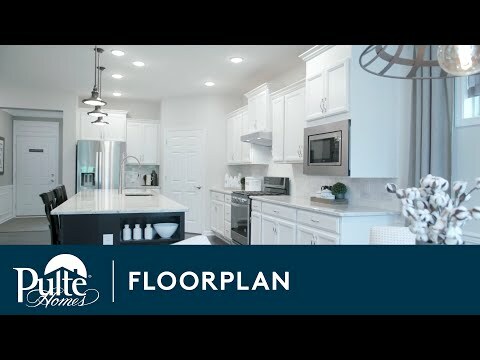 The new Castle Rock floorplan features a well designed Kitchen complete with center island. The large Owner's Suite features optional tray ceilings and features a large Owner's Bath. A convenient Drop Zone is available just off the entry from the garage. Entertain with convenience with this open-concept design. Great for entertaining, Castle Rock also boasts a large, spa-like Owner’s Bath and outsized walk-in closet, as well as flex space.